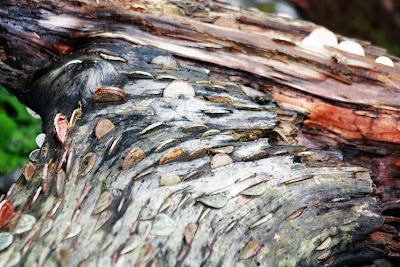 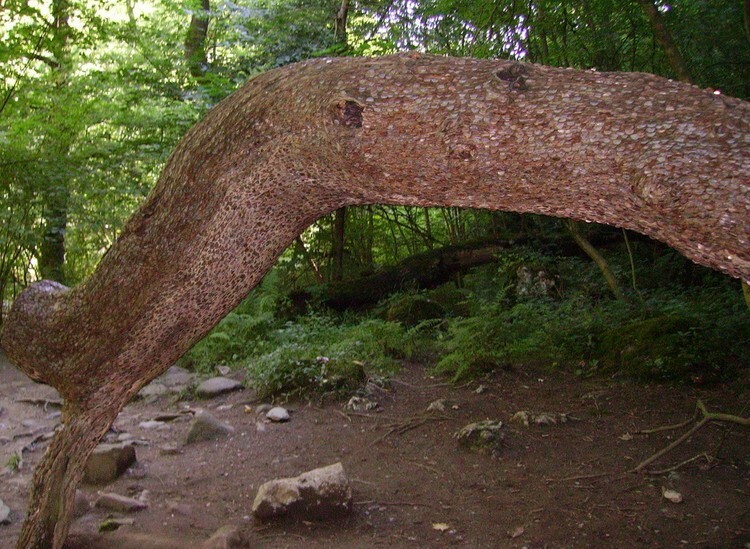 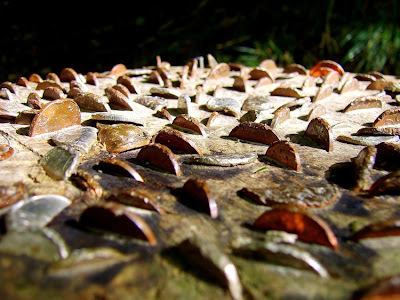 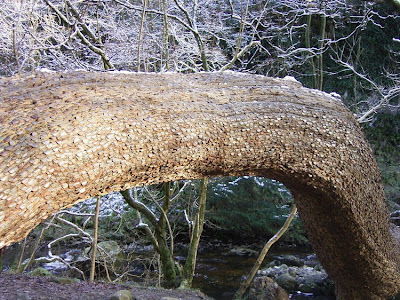 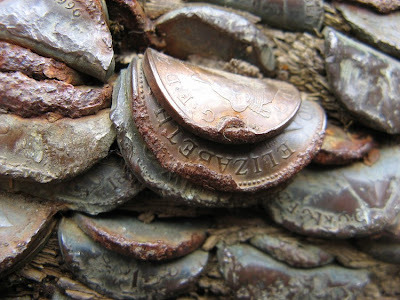 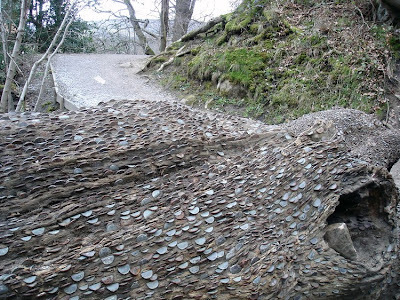 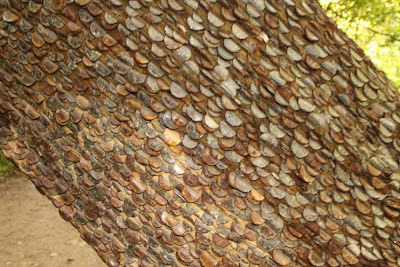 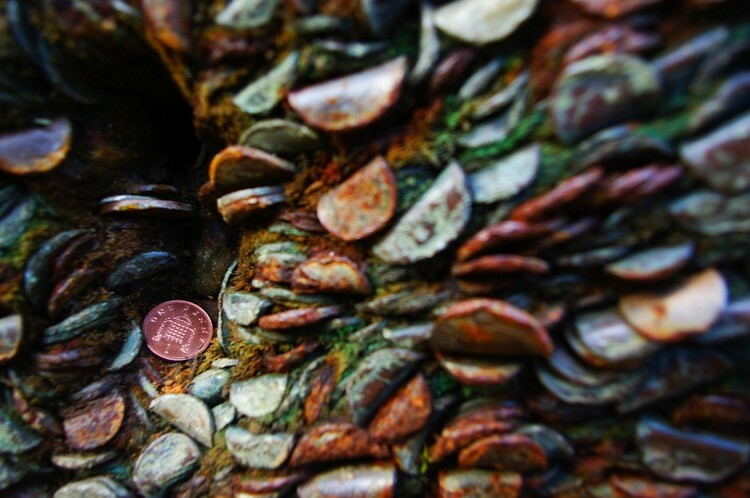 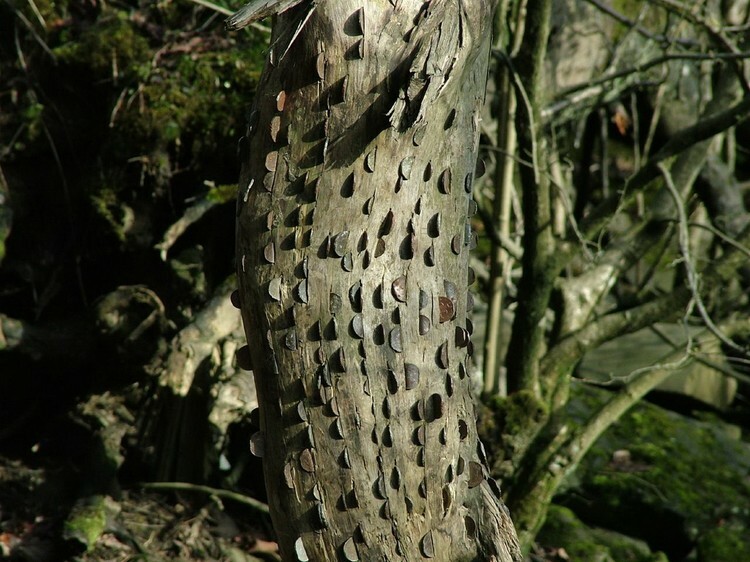 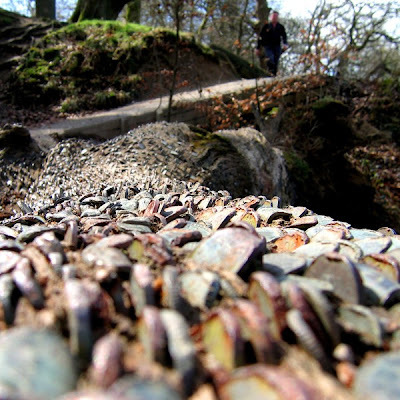 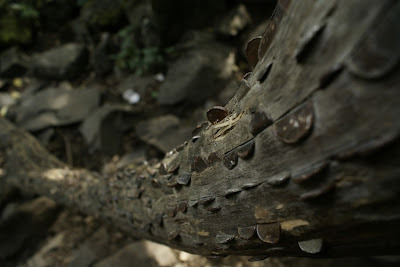 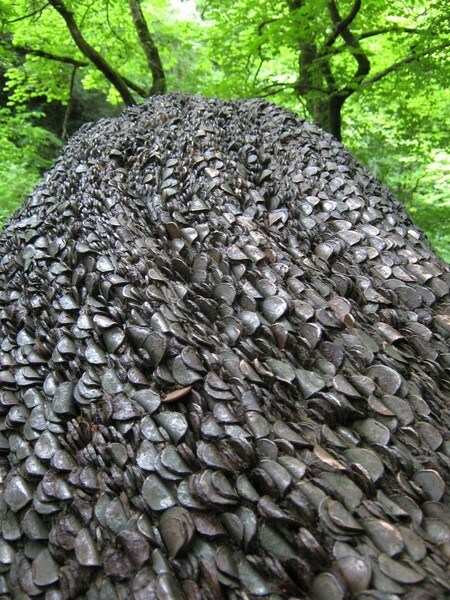 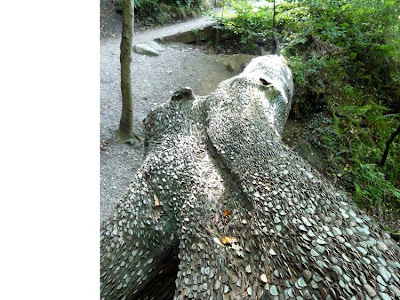 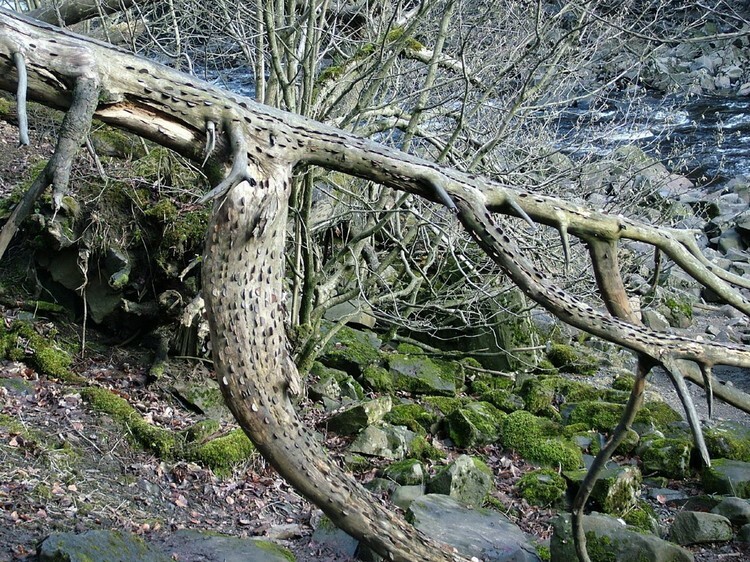 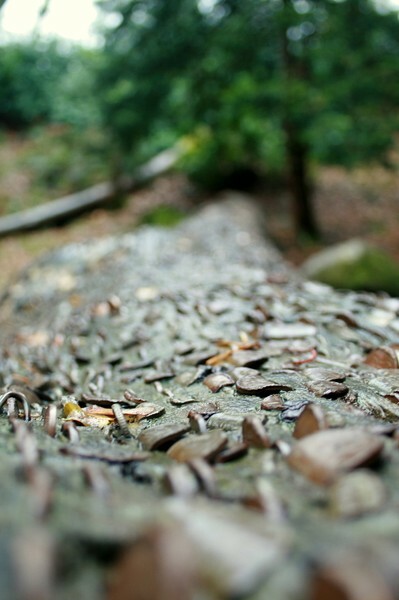 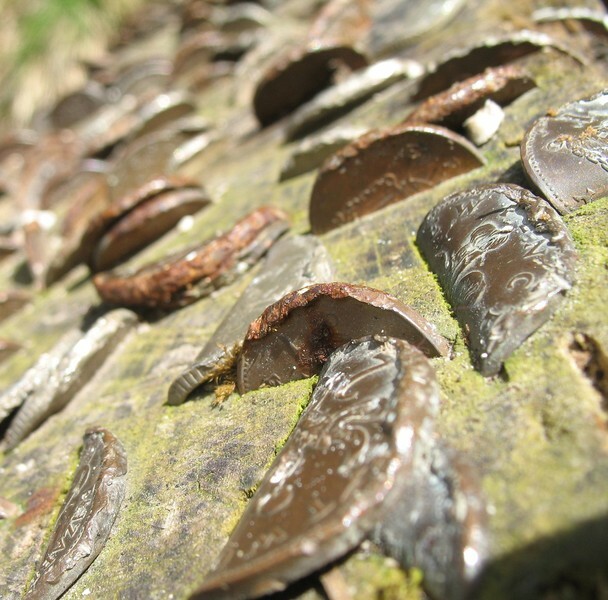 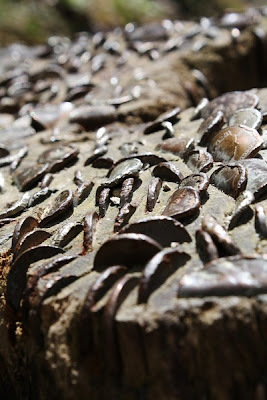 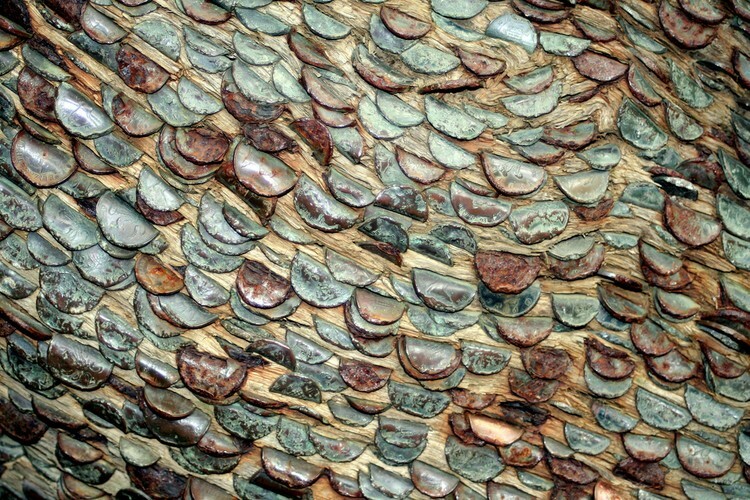 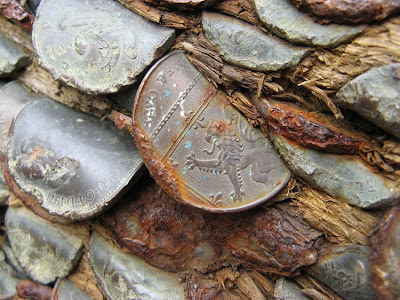 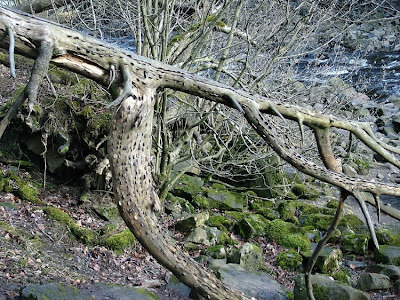 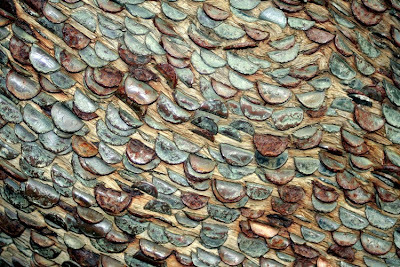 Contrary to popular belief, money does not grow on trees across England from time to time you can find trees whose trunks thickly bristling bent coins. 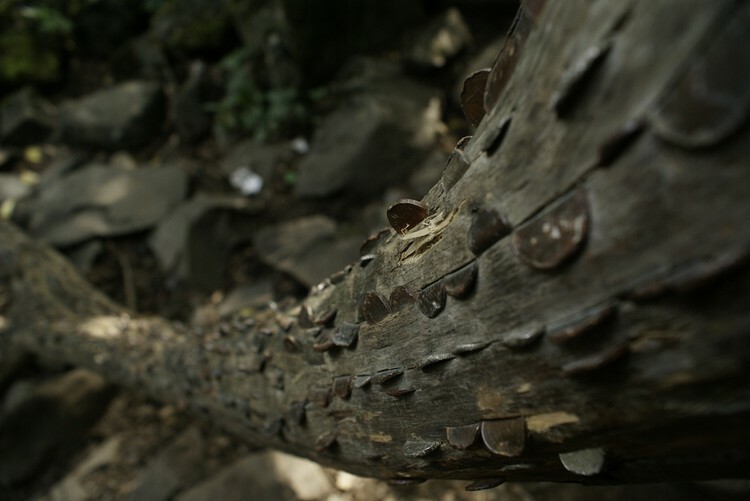 The origin of the tradition is unclear. According to one version, such coins bring luck and their wishes, and on the other - promise many children, the amount of which depends on the number of coins stuck.